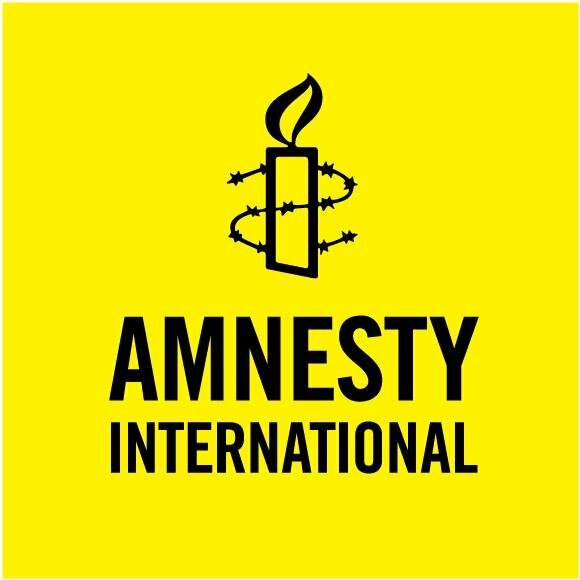 Australia has used a deliberate system of cruelty to increase the hardship suffered by refugees and asylum-seekers in detention centres on Manus Island, human rights NGO Amnesty International stated in a new report published. Following the Australian government’s withdrawal from its detention centre last year, Punishment not protection, documents the demeaning and deeply humiliating way in which refugees have since been shuttled between prison-like centres on the island. The report also explores the ongoing harm of prolonged detention on the island, including the impact of psychological trauma and violent threats. “Moving refugees and asylum seekers from one hellish situation to another is not a solution, it is just prolonging these desperate men’s suffering. “Refugees told us they had been robbed and assaulted. The new centres are not just a safety risk but also leave those who live there without basic services. On 31 October 2017 the Australian government withdrew all services to its detention centre on Manus Island – where it has sent hundreds of men since 2013 as part of its illegal “offshore processing” policies. Refugees were told they would be transferred to newer centres. Fearing it was too dangerous to move closer to town, they staged peaceful protests in response. Papua New Guinea (PNG) police then forcibly evicted and transferred the refugees to three newer facilities in late November. Amnesty’s research – based on interviews with 55 refugees and asylum-seekers – reveals that the new facilities are far from safe and fail to address the fundamental problems with Australia’s offshore processing. Several refugees have been violently attacked by locals in recent years on Manus Island, in cases that did not result in any prosecutions. The newer facilities now offer less protection than the previous centre – closer to Lorengau town and lacking basic security infrastructure like fences. Many refugees told Amnesty that they were too afraid to leave the centres due to the risk of violent attacks or robberies by locals. The police’s repeated failures to investigate attacks or hold those responsible to account has further undermined trust in the authorities and created a climate of impunity. In recent weeks, a stand-off between rival security guard companies, resulting in confusion about who is in charge of providing security, has added to the sense of insecurity. On 21 January 2018, the UN Refugee Agency (UNHCR) also noted ‘while no formal curfew is in place, local police have advised all refugees and asylum-seekers to return to their accommodation by 6pm each evening to mitigate security risks’. The psychological trauma of prolonged detention has taken a serious toll on refugees, with 88% suffering from depression or post-traumatic stress disorder. Despite this, the new centres are only served by one small medical clinic and a public hospital. Refugees also remain subject to severe restrictions on their freedom of movement. 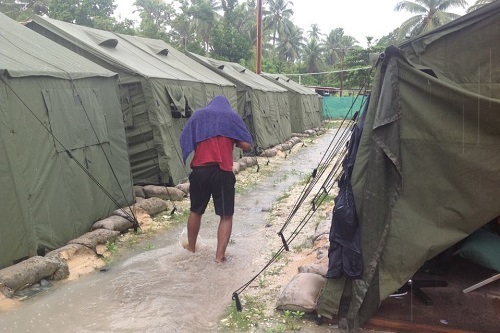 Most unable to leave designated accommodation facilities on Manus Island or in Port Moresby. They are reduced to surviving on a basic living allowance that is insufficient to cover their food, medicine and other expenses. A lucky few – around 83 so far – have received the “lottery ticket” of being settled in the USA, but this is a lengthy and arbitrary process that is not open to everyone. “The Australian government must end its cruel offshore detention policies and immediately bring refugees and asylum seekers to Australia or to a safe third country,” said Kate Schuetze.